J.P. Dunn Heating and Cooling LLC offers over 20 years of experience. Our goal is to provide honest, professional high quality level of service. We are here to solve all your heating and air conditioning problems, big or small. We can design the perfect heating and/or cooling system for any residential or light commercial building. 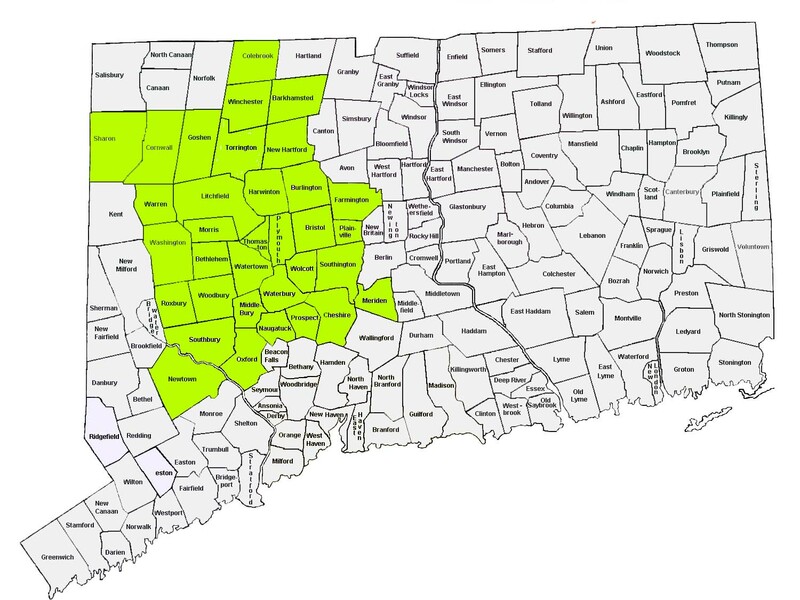 We cover most of Connecticut . J.P. Dunn Heating & Cooling can install or service innovative heating and cooling systems for your home. From our high-efficiency air conditioners, furnaces, efficient wall hung on-demand boilers and heat pumps to our industry-leading warranties; you know you're getting top quality heating, cooling and air conditioning services. Our mission is to ensure the comfort of you and your family. From small retail locations and offices to larger buildings, JP Dunn Heating & Cooling provides full-service HVAC maintenance and installation services. We supply only the top quality brands and sizes of equipment, so we can assess your needs and give you recommendations on the best equipment for your situation, not what will be easiest for us. Our friendly and respectful technicians will treat your home or office with the highest level of care. As a family-owned and operated HVAC business, we maintain the highest ethical standards. Our full-service HVAC company will get the job done right the first time. Whether you are in need of residential or light commercial HVAC services, you can count on our team of highly trained technicians. J.P. Dunn Heating and Cooling LLC is fully qualifed, licensed, approved and offers full warranties. J.P. Dunn Heating and Cooling LLC now works with Synchrony Bank as well as Energize CT for financing your home improvement Heating or Cooling project. The Energize Connecticut initiative helps you save energy in your Connecticut home or business. State rebates available with purchase of Energy Star rated units. J.P. Dunn Heating and Cooling LLC is a full service HVAC contractor and maintenance company that can offer complete design and installation repair and maintenance for your heating and cooling systems. We are your Connecticut HVAC contractor of choice for residential gas heating service or oil heating service covering Litchfield County, Torrington and the Northwest corner of Connecticut. 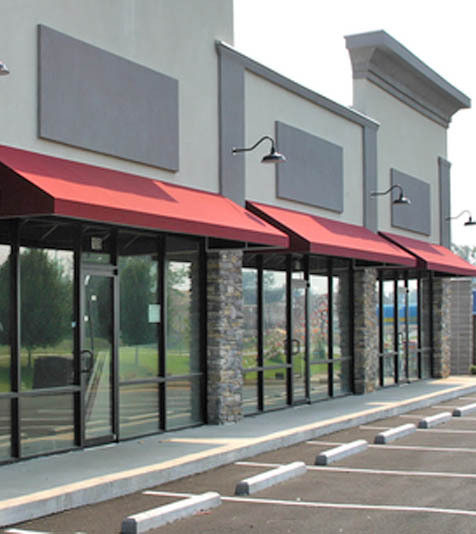 We offer complete light commercial and residential HVAC design, installation, repair, and maintenance services, as well as 24-hour emergency service - 860-283-1167. J.P. Dunn Heating and Cooling provides all-inclusive HVAC maintenance and repair services, including furnace or boiler repairs, continuing maintenance or emergency services for both residential and light commercial clients. When it comes to fast and affordable heating services, you can trust J.P. Dunn. Our team of experienced, certified technicians can help you keep your critical heating and air conditioning systems in peak operating condition. J.P. Dunn Heating & Cooling LLC can provide HVAC design, installation, and retrofit services for your residential or light commercial building projects throughout Connecticut. No matter your HVAC application, be it a ductless splits design, a wall hung on-demand boiler or a hot water heater, we can assist you in providing the best air conditioning and heating system using top quality products to ensure the most efficient and effective heating, cooling, and indoor air quality. 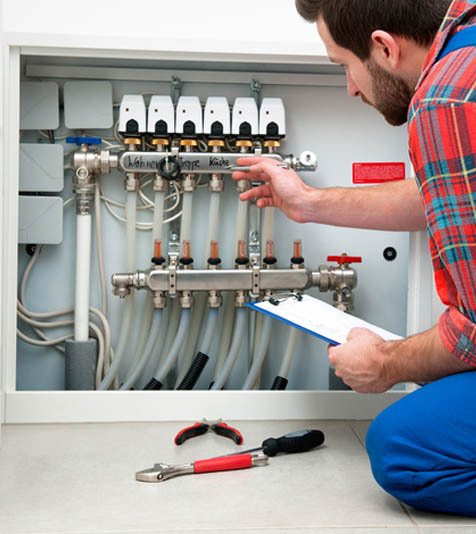 Our experienced and trained technicians can design and install your heating or cooling system and stay with you from design, to installation, to service. J.P. Dunn is the Litchfield County, Torrington and the Northwest Connecticut HVAC contractor you should call for furnaces, boilers, air conditioning heat pumps and hot water heaters. We offer a complete line of the best HVAC products. Whether you need new products focused on heating, air conditioning or indoor air purification, or need furnace repair or air conditioning repair services, you can have confidence that J.P. Dunn Heating & Cooling LLC will deliver high quality and complete satisfaction. 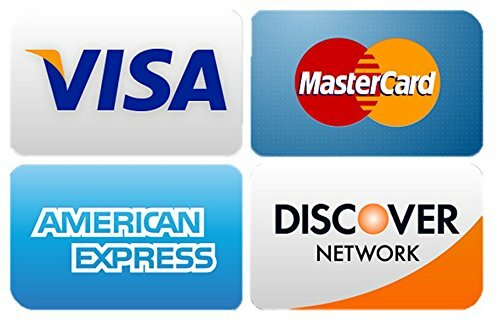 We offer Boilers, Furnaces, Heat Pumps, Hot Water Tanks, Humidifiers, Radiant Systems, Air Purifiers, UV Purifiers, Hydro-Air Systems, Air Filtration Systems, Baseboard Hot Water Heating from the top manufacturers like Heil, Rheem, Ruud, Williamson, Regal, Thermo Pride, Peerless, Weil-McLain, Buderus, Viessman, Navien, Everhot, State and Fujitsu. From time to time, you can take advantage of special offers and promotions from J.P. Dunn Heating and Cooling LLC and our product partners.